The letter was heartbreaking in its simplicity. For a man forced to maintain a stiff upper lip in public, it was a rare release of privately-held anguish to a loyal and trusted friend, one who truly understood how it felt to be vilified on the world stage. The letter, dated June 21, 1992, was addressed to ‘My Dear Nancy’, better known as former US First Lady Nancy Reagan. Today The Mail on Sunday can reveal the astonishing personal letters between Prince Charles and the Reagans, which formed the backbone of a friendship spanning four decades that ended only with the death of Mrs Reagan at the age of 94 last year. At a time when Princes William and Harry have chosen to campaign for mental health issues – and this week spoke openly for the first time about their mother’s death 20 years ago – the never-before-seen letters from their father to his trusted friends across the Atlantic take on a particular poignancy by showing how Charles, too, suffered emotional turmoil and sought private solace and reassurance. The letters vary in tone and content and are written in the Prince’s trademark black ink on crested notepaper from various homes including Highgrove, Sandringham, Birkhall – his hunting lodge in the grounds of Balmoral – and the British Embassy in Washington. There is even a small idiosyncrasy, a princely form of shorthand, in which a dot above a short horizontal line stands for the word ‘in’. 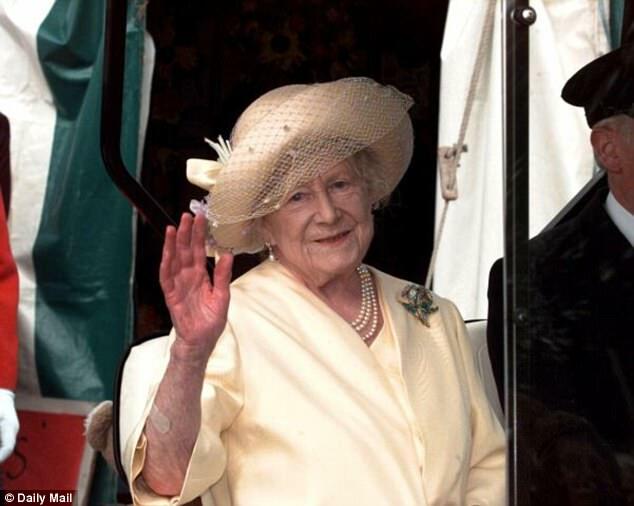 His emotions veer from elation and pride – clearly besotted Charles describes how Diana dazzled on the dance floor during a White House gala in 1985 – to gut-wrenching grief and despair on the death of his grandmother, the Queen Mother. The letters were part of Mrs Reagan’s private collection which, on her death in March 2016, were handed over to the Ronald Reagan Presidential Foundation and Library in Simi Valley, California. For years they have languished in boxes stored at secret warehouses throughout the Los Angeles area and have only now come to light as archivists working for the library meticulously catalogue thousands of items of correspondence received by Mrs Reagan, who was a prolific letter writer. They are being made public thanks to the late President and his wife’s insistence that their papers should be available as an historical archive. The full extent of Charles’ friendship with Nancy has been known to very few. 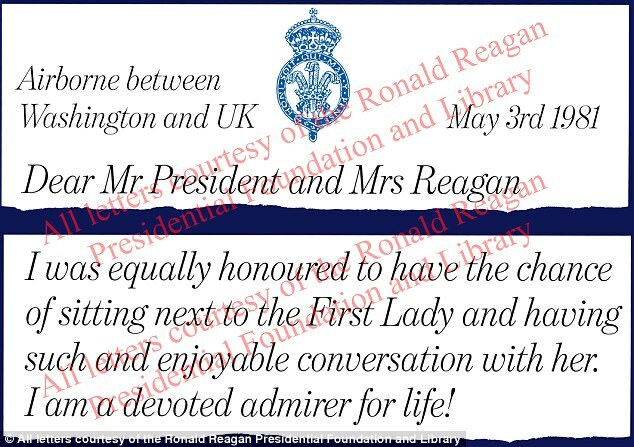 Joanne Drake, Ronald Reagan’s former chief of staff and now chief administrative officer of his Presidential Foundation, said: ‘President and Mrs Reagan really valued their friendship with the Royal family, especially The Prince of Wales. ‘They shared the ups and downs of their lives and always wrote the other with strong words of personal support, especially if the situation had become public. 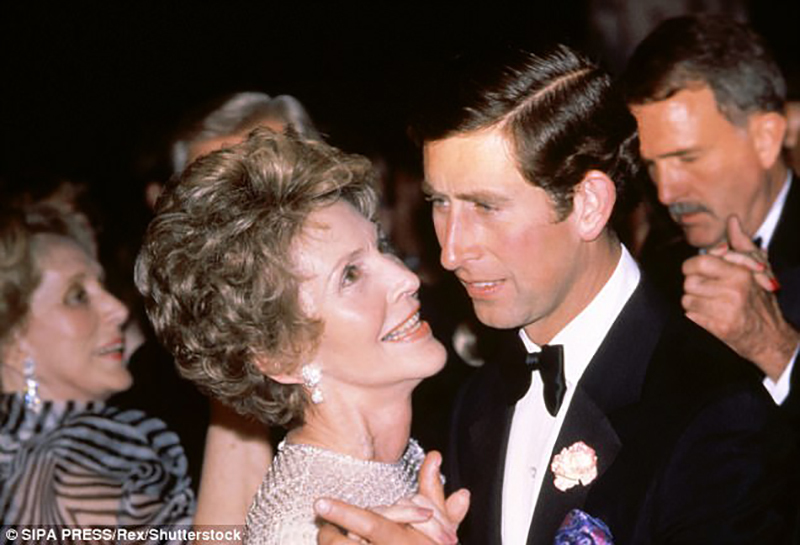 Charles first met the Reagans in 1974 when he was serving in the Royal Navy and was invited to a private dinner at the Palm Springs home of Walter Annenberg, then US ambassador to Britain, and his socialite wife Lee, a lifelong confidante of Nancy’s. At the time, Reagan was Governor of California and their lasting friendship began at a raucous weekend at the Annenberg’s sprawling 25,000 sq ft home in the desert, where Charles also met Hollywood luminaries including Frank Sinatra and Bob Hope. The friendship deepened when Reagan became President in 1981. 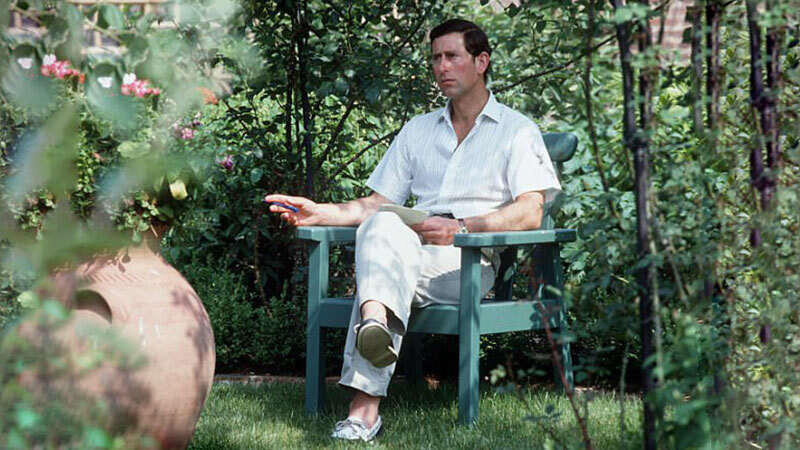 In May 1981, Prince Charles, engaged to Lady Diana Spencer and preparing for their wedding that July, flew to Washington for a three-day solo state visit. On May 3, airborne, he writes to thank the Reagans for hosting a dinner at the White House the night before. President Reagan had been shot by John Hinkley on March 30 and Charles wrote how ‘honoured’ he was that ‘you should have found time to see me on Friday – particularly after all you have been through recently’. While much has been written about the breakdown of Charles’s marriage to Diana, one letter written on November 11, 1985, bursts with love and pride. The couple had enjoyed a hugely successful trip to the States, crowned by a glittering gala at the White House in which Nancy arranged for Diana to dance with her ‘idol’, Saturday Night Fever star John Travolta. 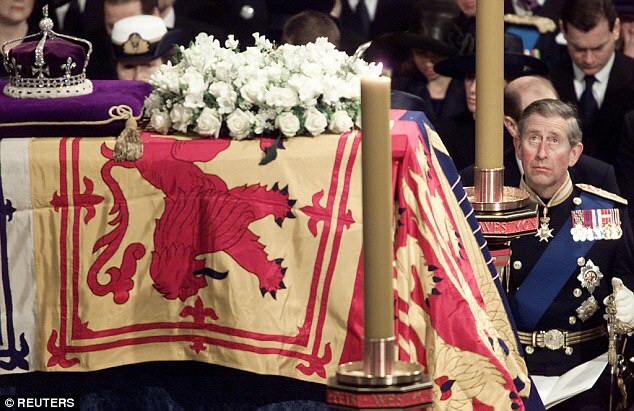 Ever the loyal friend, one of the most telling letters is clearly written in haste from Birkhall, the Prince’s shooting lodge at Balmoral on April 11, 1991. 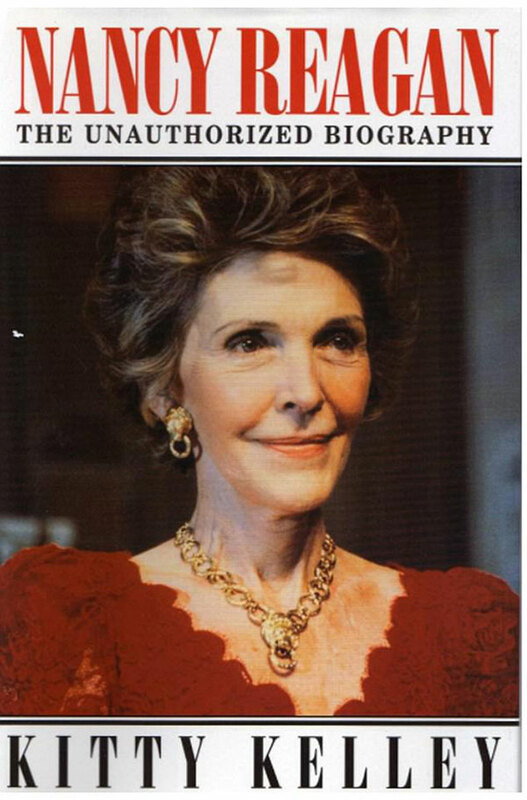 Four days earlier, an unauthorised warts-and-all biography of Mrs Reagan by American author Kitty Kelley had been reviewed by the New York Times. The devastating exposé was full of salacious gossip including allegations Nancy had an affair with Frank Sinatra, had undergone plastic surgery multiple times, lied about her age and advised her husband on affairs of state only after consulting astrologers. Scathing in its tone, the book portrayed Nancy as an ice-cold gold-digger who used the casting couch to sleep her way around Hollywood and had set out to ‘trap’ Ronald by getting pregnant. 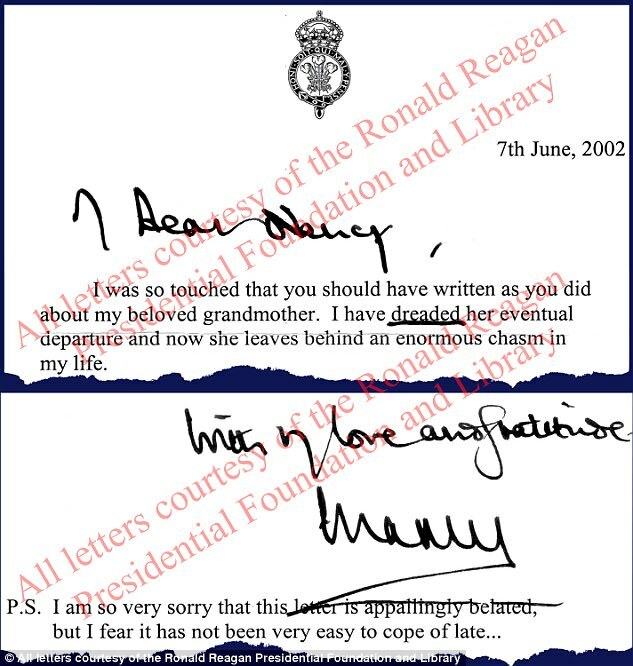 The following year, in 1992, Nancy writes to Charles after the publication of Andrew Morton’s Diana: Her True Story which the Princess secretly co-operated with. 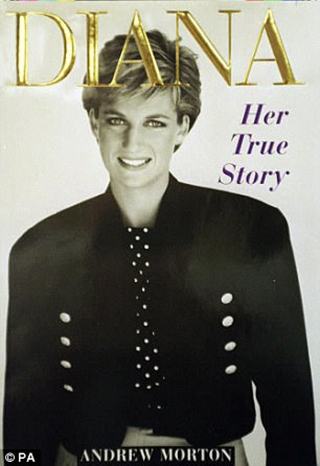 The book exposed Diana’s fears about Camilla Parker Bowles’ relationship with her husband (even though the Prince later insisted the affair only started after his marriage had ‘irretrievably broken down’) and portrayed the Prince as a cold, uncaring husband. It is not known which station was involved. On July 18, 1996, in a four-page letter written during a visit to New York, Charles laments that he has not seen Mrs Reagan, who was caring for her husband at their LA home: ‘I do feel for you so much and pray that the President’s condition isn’t making life too complicated for you,’ he wrote. In frustration he complains he is being forced to go to ‘yet another’ dinner, this time to raise funds for Henry VIII’s warship The Mary Rose which he helped raise in 1982. ‘Now they inevitably need more funds to keep going. It’s the bane of my life!’ he grumbles. 30, in which he admitted: ‘I fear it has not been very easy to cope of late’. Heartbroken, he writes of his grandmother: ‘I have dreaded her eventual departure and now she leaves an enormous chasm in my life. When The Mail on Sunday visited the Reagan Library last week, the letters were carefully preserved in plastic cover sheets. The fragile paper can only be touched wearing special white gloves. There are hopes that, at some point, the historic letters may go on public display to allow the world to see for the first time a friendship which endured through the years, and was ended only by death. Charles knows that, after more than half a century as a player on the world stage, his words will matter. Yet for all the considerable care he takes, it is wrong to pigeonhole him as a man of retrained emotion, a cold fish. Some critics have completely missed his passion, his warmth and his humour – all evident in these extraordinary letters to America’s former First Lady, Nancy Reagan. Here is a very different side of the future King, at times anguished, funny, supportive, loving. The correspondence shows, for example, how Charles reached out for help during the darkest days when his marriage to Diana was collapsing. He is clearly devastated, not only for his and Diana’s sake, but for that of his children, the country and the institution of Monarchy, too. It is clear to me – as a correspondent who covered the story of the breakdown at the time – that his remarks are made in genuine sorrow. They show a sensitive side to him, strong rather than self-pitying. And at times these letters are heartbreaking, especially when he addresses the death of his grandmother, the Queen Mother. He is, after all, a deep-thinking man who cares profoundly about issues, and perhaps more importantly, people. He will always have the good of his future subjects at heart. While his sons, Princes William and Harry, have been rightly praised for wearing their hearts on their sleeves, discussing their own mental health and dropping the stiff-upper-lip attitude so often associated with the Royal Family, there is no monopoly on openness or empathy. As these letters show, their father was there first. 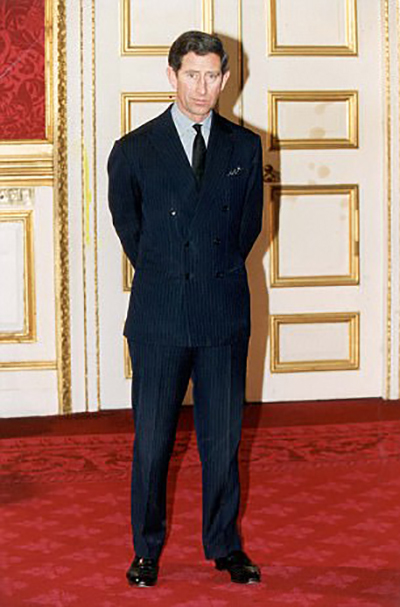 Too easily dismissed by many, in this respect at least, Charles has been ahead of his time – although, yes, he is a traditional man, a man of his generation. Even in today’s world of texts and emails, a handwritten letter is, to him, still the natural choice. Next Article If Carrie Fisher Couldn’t Beat Bipolar and Addiction, How Can I?